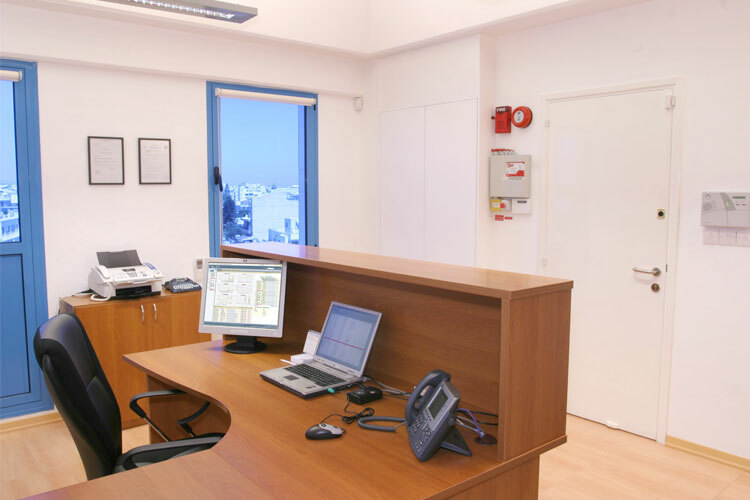 Recognizing the challenges that most organizations face today in regards of the cost for IT infrastructure, reliability and availability of network/bandwidth, hardware, power, security and in-house human expertise, in 2007 Simplex built its own data centre, strategically located in Cyprus. 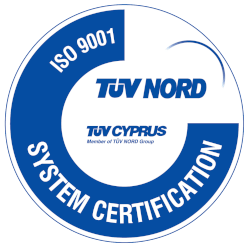 Simplex's Data Center has been the first carrier neutral in Cyprus and the first certified with ISO 9001 for the quality of its services; till today it is the only one providing a Service Level Agreement (SLA) of 99.999% guaranteed availability/uptime. 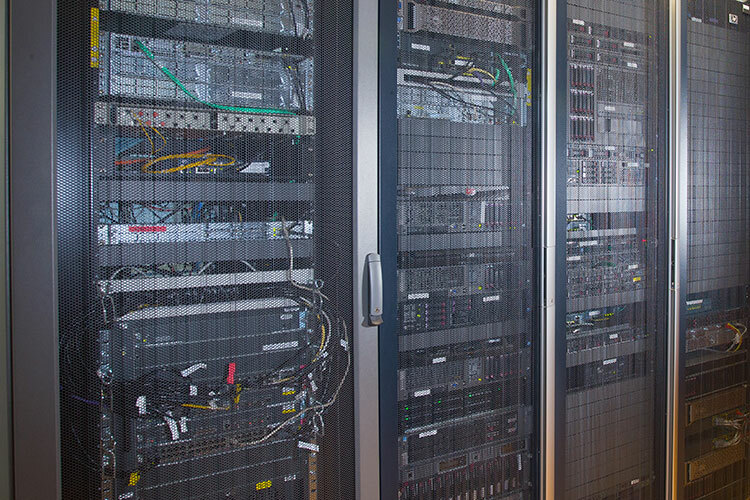 All core infrastructure of the data center such as routers, switches, generators, UPS's and cooling units (air conditioners) are N+1 redundant at least, with some being even 2N or 2x(N+1). 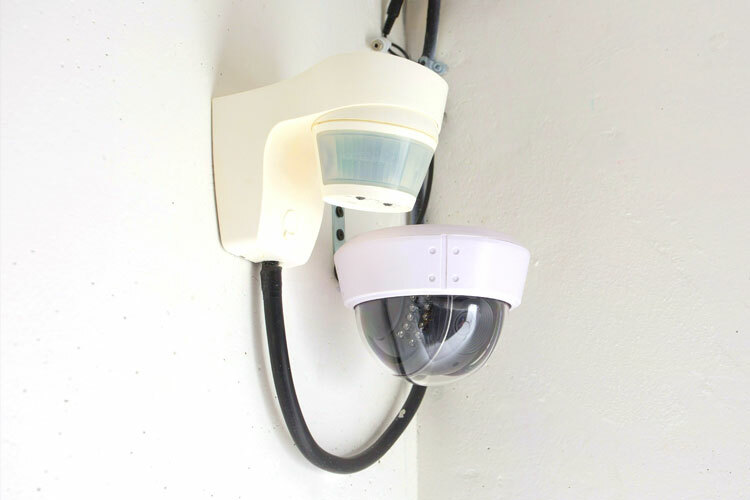 There is multi-level dual identification access control system, dual fire detection system with aspiration (VESDA) system and optical/laser smoke detectors, FM200 fire suppression, intrusion detection, 24/7 monitoring of infrastructure and environmental conditions, etc. Also, being carrier neutral, each carrier has two redundant fibers coming to our Cyprus Data Center through different entry points and from different routes/diverse paths. With full redundancy at all levels, Simplex's Data Centre fulfils and exceeds Uptime Institute’s Tier 3 Standards (concurrently maintainable) and being certified with ISO 9001 all processes and actions are well controlled via strict documented procedures. 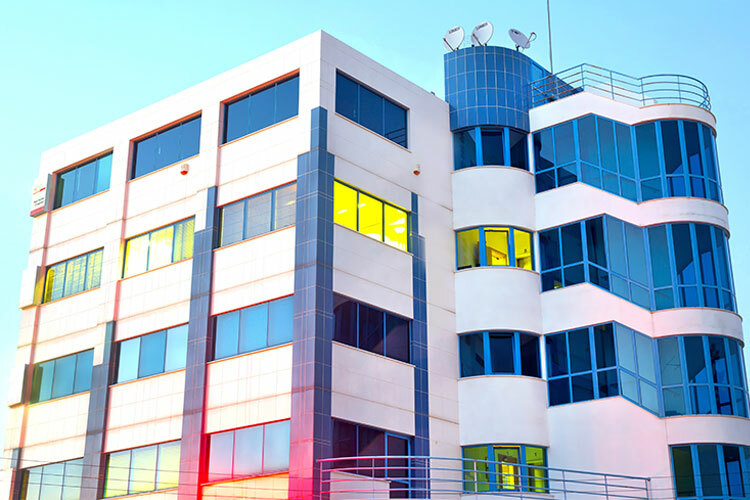 Out of its facility, Simplex provides services such web hosting, colocation, application hosting and management, data backup and disaster recovery, business continuity, IT security consulting, remotely managed IT services and many other services that allow an organization to completely outsource its IT needs to Simplex. It also offers a range of cloud services, including Infrastructure as a Service (IaaS), Software as a Service (SaaS), Backup as a Service (BaaS) and Disaster Recovery as a Service (DRaaS). 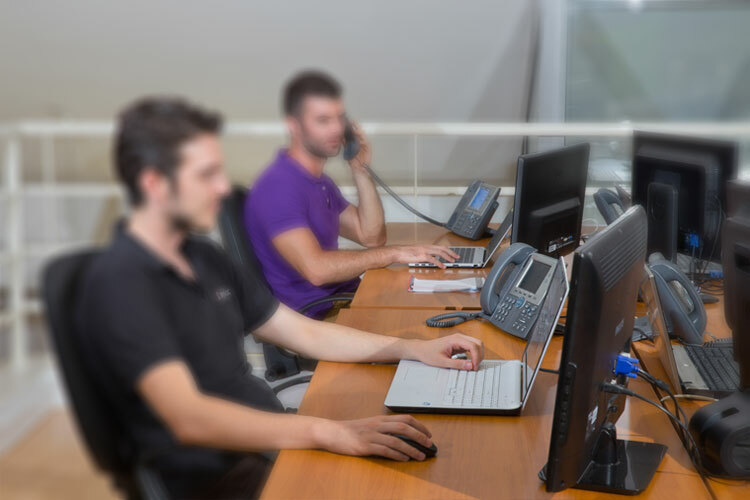 With a world-class located in Cyprus Data Center, state-of-the-art infrastructure and technical expertise hard to find elsewhere Simplex becomes your trusted IT partner that gives you the freedom to focus and succeed in your core business. Branded, industry standard (42U/19” wide/1m deep with RETMA rails and square holes) lockable racks allowing mounting of various IT equipment. Floor stabilized and bayed with each other for protection in case of earthquake activity and independently grounded for user safety. 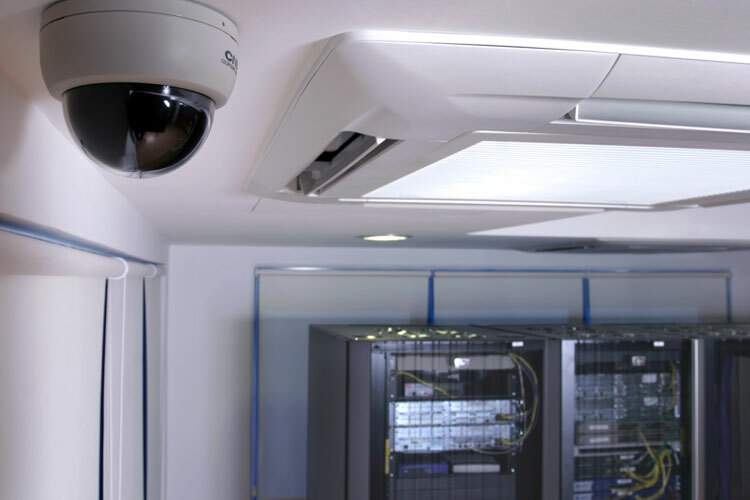 Maximum airflow (see Climate Control), security, fast and easy equipment installation and cable management. 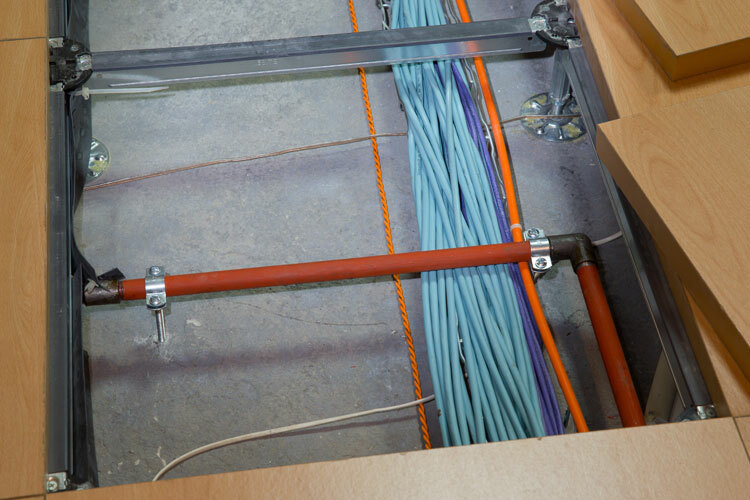 All power and data/CAT6 cabling is laid under raised anti-static and fireproof (2hrs) computer flooring in separate trays guaranteeing maximum quality and flexibility. Redundant VESDA (Very Early Smoke Detection Alarm) system incorporating optical/laser HSSD (high sensitivity smoke detectors) as well as temperature sensors both underneath and above floor. 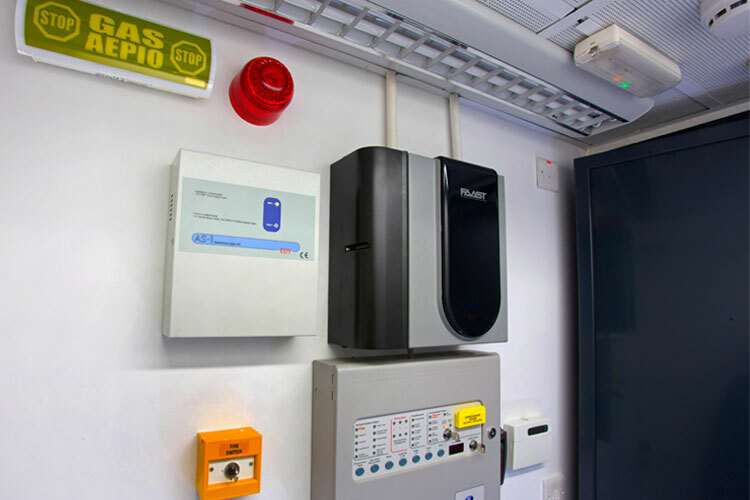 Local and remote monitoring of fire alarm system on a 24/7 basis with redundant wired and wireless connectivity ensuring prompt response by fire brigade as required. Fully automatic environmental friendly, non hazardous to human gas-based FirePro (ULC listed) fire suppression system with automatic HVAC cut-off for more efficient suppression. Automatic trigger only if both HSSD and temperature sensors indicate a fire, thus minimizing the possibility of false triggering and site disruption. 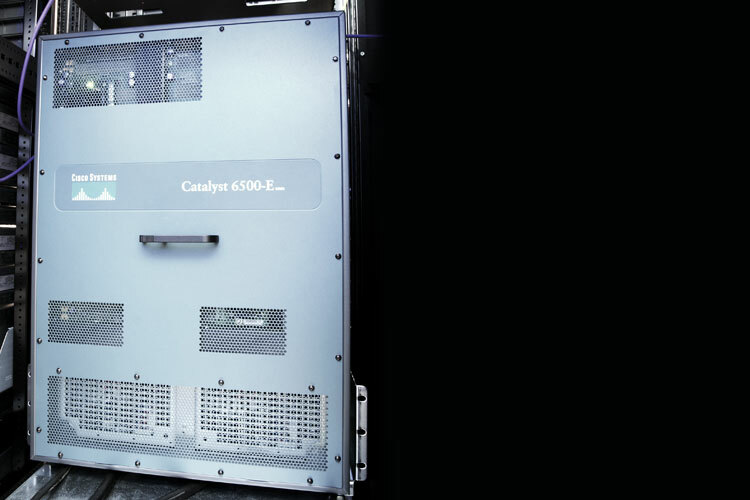 In case that detectors fail to identify a fire and trigger suppression, a fail-safe system allows self-activation of gas generators at a temperature of 300oC. Manual triggering possible as well. Fire detection and suppression systems with redundant battery power to ensure proper operation in all cases. 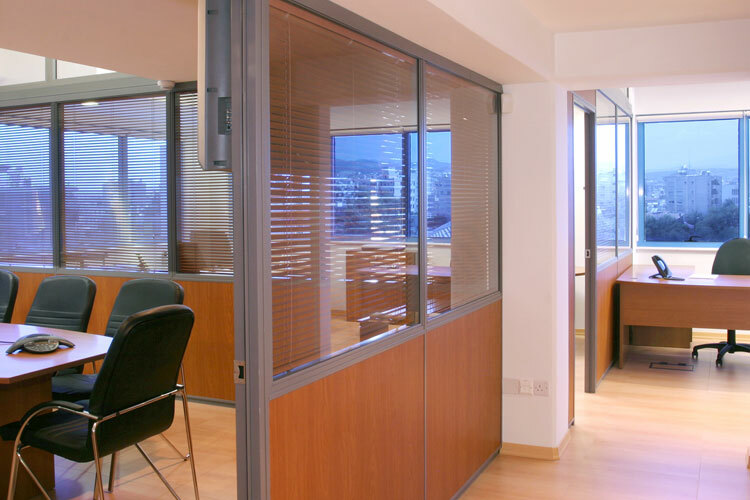 Two-hour fireproof walls, glass and floor to ensure minimal disruption in the unlikely event of fire. 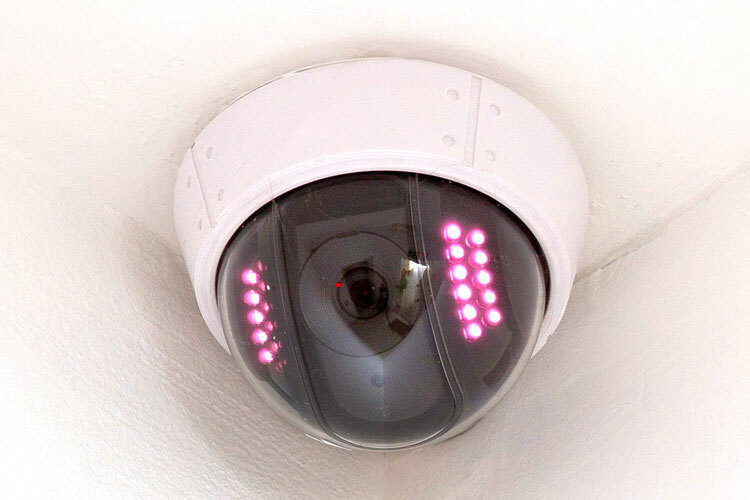 Full coverage of entry ways and site’s interior with vandal resistant, infrared colour cameras. High quality time lapse video with recordings stored on UPS powered digital hard drive and retained for a minimum of 30 days. 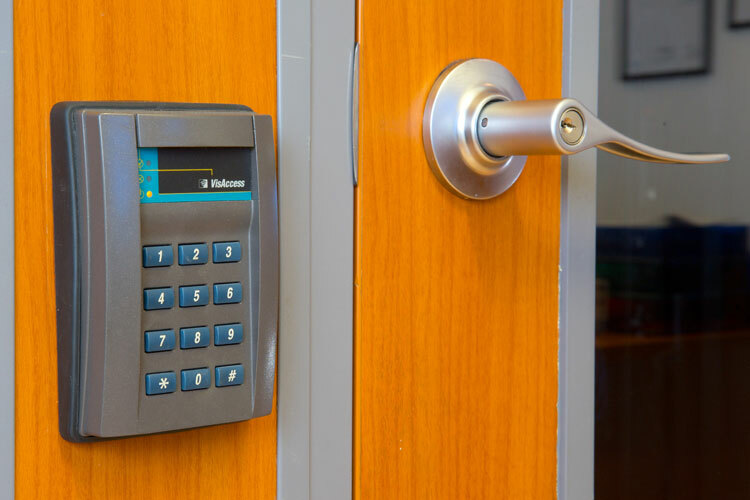 Multi-zone/multi-level access control with proximity cards and access codes. Full event recording and monitoring for all doors when opening/closing. Access records, door access transactions, incident reports and access requests all indefinitely retained. Full crosscheck of visitors’ identity against customer-defined access lists. Redundant battery power to ensure proper operation in all cases. Alarm system for all entry ways and motion detectors across all the facility create complex electronic perimeters to detect any intruder. Local and remote monitoring on 24/7 basis with redundant wired and wireless connectivity/signalling. Fully redundant battery powered system to ensure proper operation under all circumstances. Patrol service by external security firm during night hours. Fully redundant down-flow HVAC system by Mitsubishi Heavy Industries with environmental friendly R410A refrigerant guaranteeing maximum cooling for all equipment. Room temperature is maintained at 22 ºC (±2 ºC ) with a humidity level of 50% (±10%) and is monitored on a 24/7 basis. All racks equipped with fan kits of 6 fans each for hot air extraction as well as blanking panels to optimize air flow. 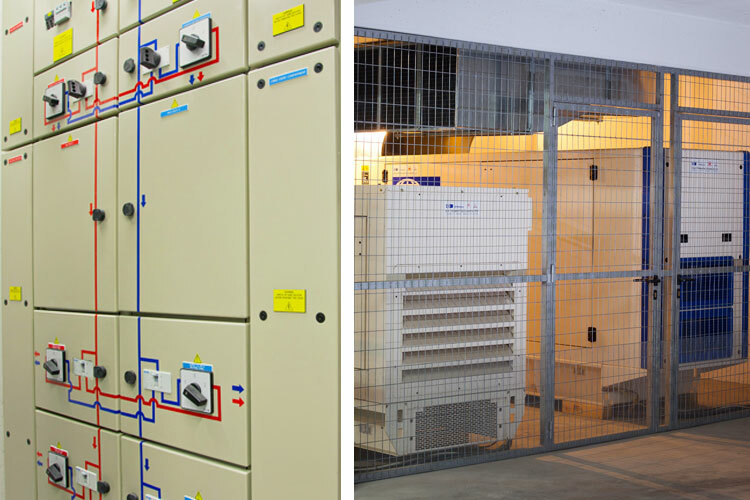 All Data Centre related equipment, such as cooling equipment, electrical systems, fire control systems and other security equipment, is monitored around the clock.  All events are controlled and procedures are in place to react to every possible incident 24 hours a day, 7 days a week, all the year round. 46m2 (approx. 495 sq.ft. 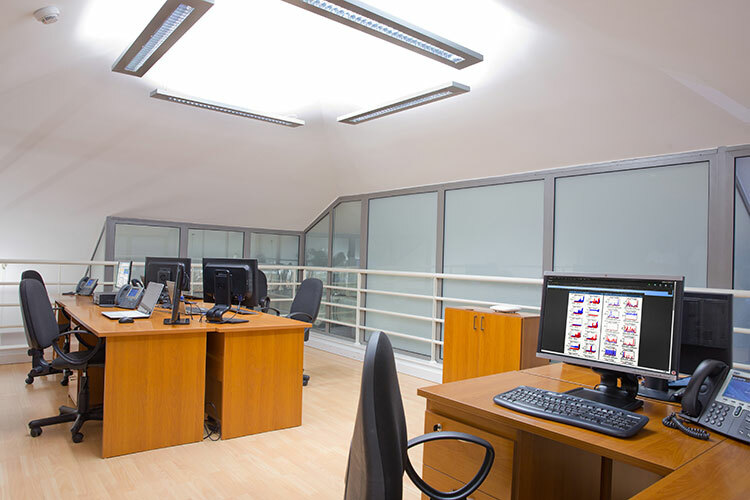 ), accommodating up to 12 people, of isolated office space to use as a remote office in case of a disaster or as required. Fully air-conditioned, fully furnished (desks, chairs, etc.) and fully equipped (PCs, phone system, fax, printer, copier, etc.) with private LAN for fast direct access to your servers/data and high speed Internet connectivity allow resuming fundamental operations within 24hrs after a disaster. 25m2 (approx. 270 sq. ft.) conference room with 8-people conference table, 47” LCD projection screen, white board, conference VoIP phone and A/C also available. 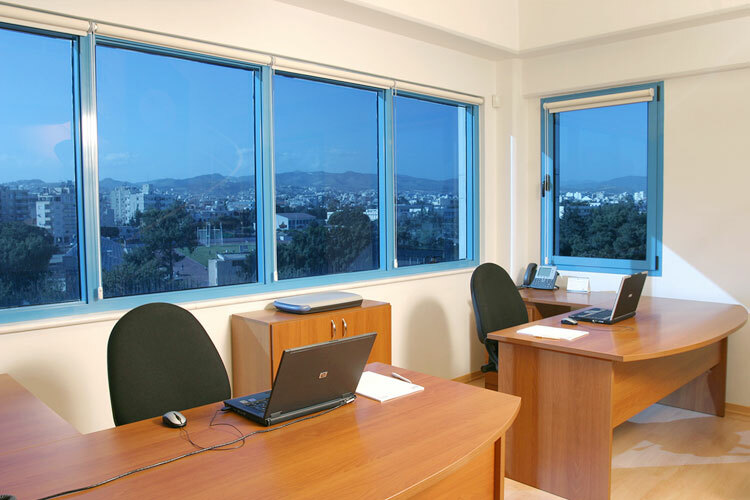 Larger office spaces in terms of people capacity available at remote locations upon request. Ample space with desks, Internet access and private VLAN access for securely storing and comfortably configuring your equipment before setting it up on the data centre’s racks. This way the data centre is always clean and tidy and with minimum human interference. In-house expertise extends your organization’s reach and footprint without being necessary to invest in expensive and hard to obtain skilled engineers. Highly skilled engineers available to support your operations from design and building your solution to maintaining your systems to full productivity. Should a fault occur, the rapid response of our engineers is available on a 24/7 basis and within a guaranteed response time of two hours maximum. For simple equipment fixes and tasks such as racking up your equipment or more complex installations, configuration and troubleshooting, we have the in-house skills to quickly, reliably and cost-effectively satisfy your requirements. Having equipment housing and connectivity as core services, Simplex provides web hosting, colocation, application hosting and management, data backup and disaster recovery, business continuity, point of presence (POP), IT security consulting, remotely managed IT services and many other services to private and public organizations as well as service providers and telecoms operators who use the Data Centre as a POP or switching center. For a detailed list of Data Centre services see here. 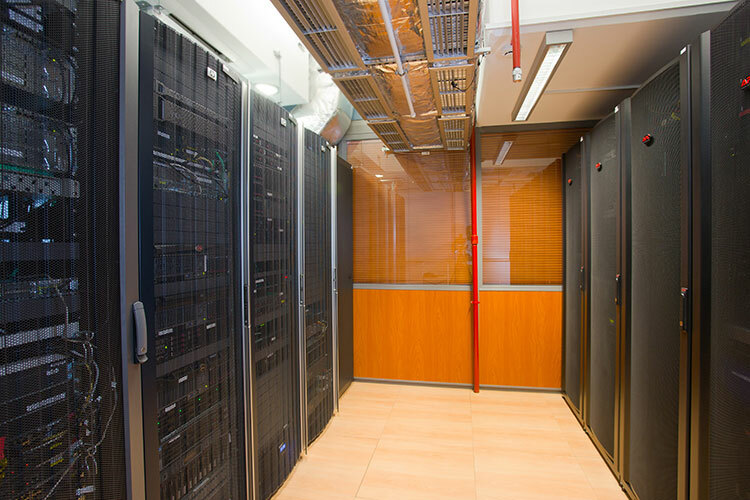 By using our facility, customers can save up to 100% compared to maintaining an in-house, proper server room. 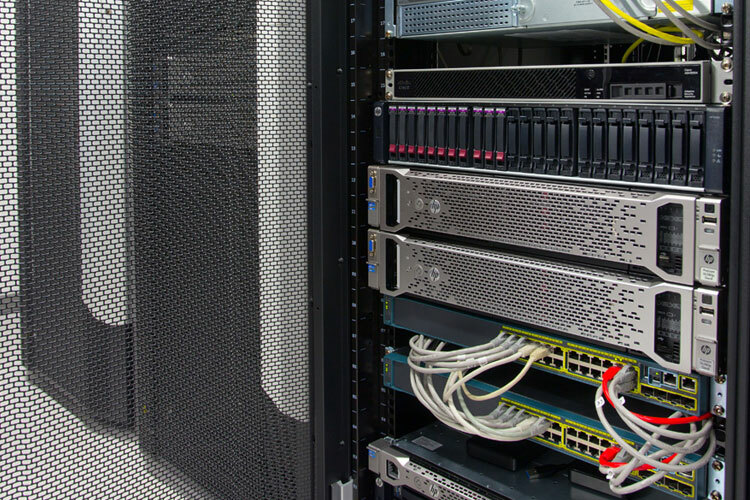 Simplex's world-class data centre, state-of-the-art infrastructure and technical expertise allow us to guarantee up to 99.99% availability through formal Service Level Agreement (SLA). Through a network of affiliated Data Centres across the U.S., Europe, Middle East and Asia, Simplex is able to fulfill any customer requirements for global presence.